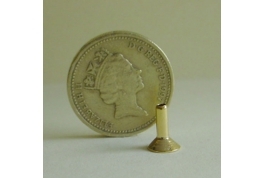 Small Funnel Flange Suitable For Miniature DIY Projects. 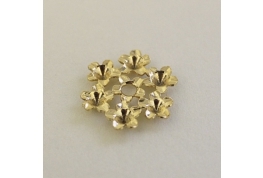 Ideal To US To Make A Candle Holder Or Use As A Brass Funnel In A Lab Setting. 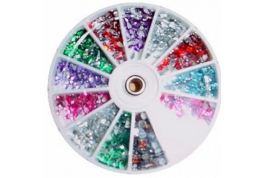 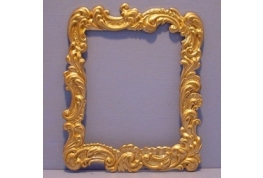 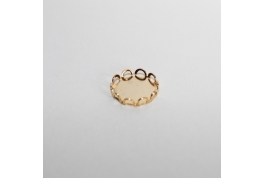 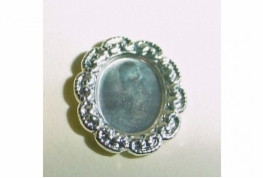 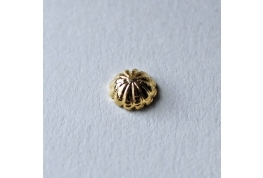 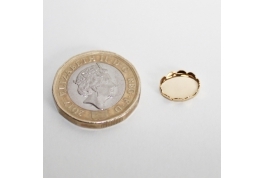 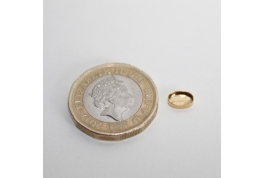 Gold Colour Oval Crown Setting Suitable For Jewellery Making Or Miniature Dollhouse DIY Projects. 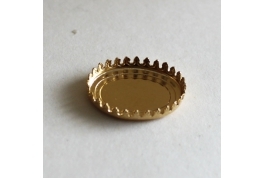 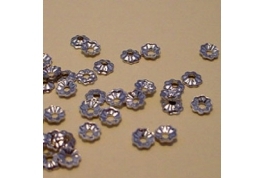 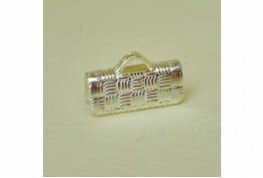 Larger Size Gold Colour No Hole Bead Cap Suitable For Dollhouse Miniature DIY Projects Or Jewellery Making.